Take the kiddos on an adventure this winter season. Shred the slopes at Jiminy Peak and get them hungry for some delicious pizza at Arizona Pizza. This package is perfect for all families to enjoy. This package can be booked over the phone or online. To book over the phone, please call (413) 499-3700. 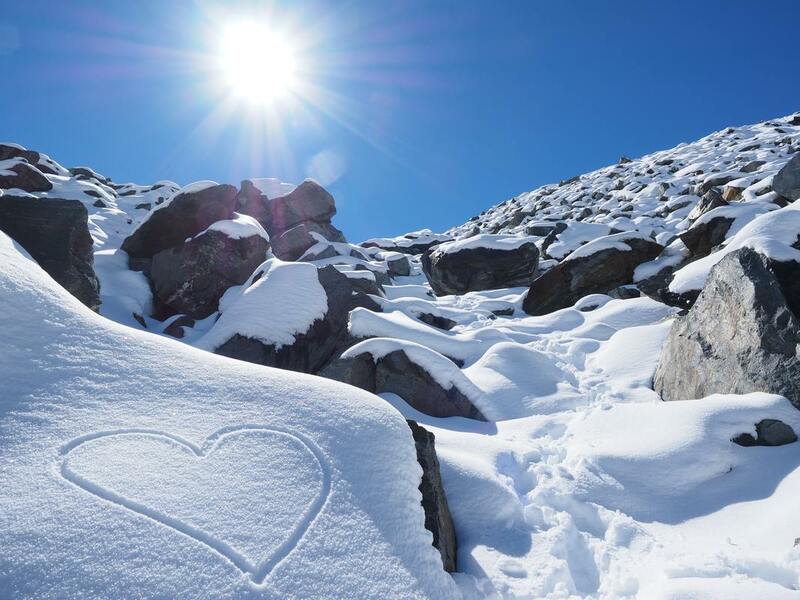 Take your significant other on a ski adventure in the Berkshires- book our Couples Romance Ski and Dine Package! A dining certificate to our favorite authentic Italian restaurant, Trattoria Il Vesuvio (a value of $25). 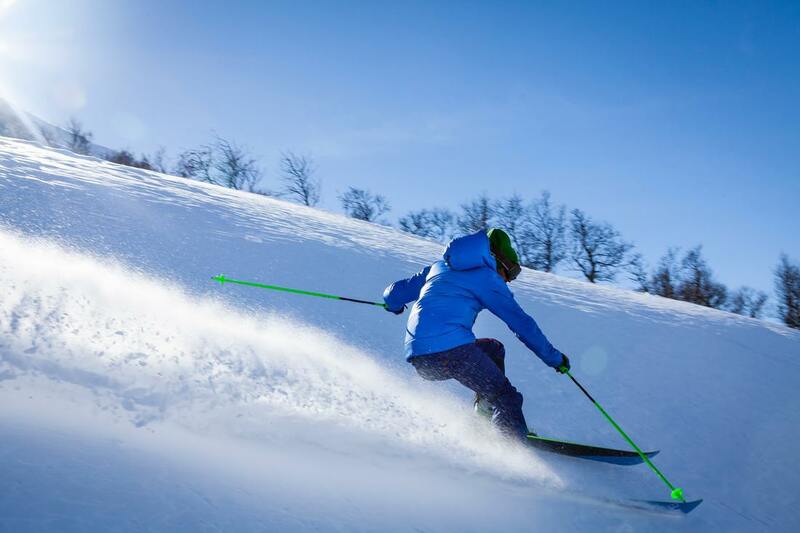 Our very economical Butternut Midweek Ski and Stay Package takes the scary prices out of the ski experience! Package can be booked Sunday - Thursday, during non-holiday periods (see holiday dates below). This package can be booked over the phone or online. Nothing goes better with a long day on the slopes than a hot cup of cocoa! Hit the slopes for a full day of downhill skiing & end it with 2 piping hot cups of artisan crafted cocoa, topped with fresh whipped cream- the Chocolate Springs signature treat! A Certificate for 2 cups of hot cocoa at the local favorite chocolatier- Chocolate Springs Cafe! Gather the family for a fun day of tubing and pizza! Just a 5 minute drive from the Yankee Inn, Bousquet Mountain offers the best snow tubing around. No need to trek up the hill after that short trip down... Bousquet offers a rope tow for its tubing crowd! Once you've worked up an appetite, corral the gang & head to family friendly Arizona Pizza Co. for some of the tastiest wood fired pizza around! $25 gift certificate to family friendly Arizona Pizza Co. Looking for a winter fun alternative to skiing? We know just where to send you! 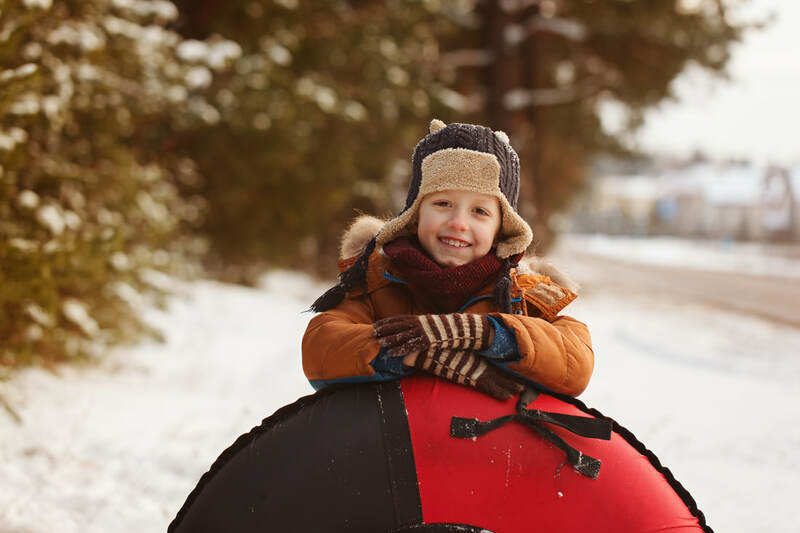 Bousquet Mountain has the best snowtubing around with awesome inner tubes, groomed trails and a rope tow - taking the hassle out of getting back up the hill!